Donald Trump reignited his feud with Megyn Kelly on Tuesday night, tweeting his disdain for the Fox News anchor multiple times as primary results from a series of crucial states were announced. In a series of tweets to his nearly 7 million followers, Trump called Kelly "unwatchable," and said her coverage of his campaign is lopsided and unfair. Trump's feud with Kelly — and by extension the GOP-friendly Fox News — began early in the campaign. "@DumpFoxNews: @FoxNews@megynkelly If media wasn't so biased against Trump, he would've won all of the delegates. The businessman made sexist remarks about Kelly during a debate in August, saying that she had "blood coming out of her eyes, blood coming out of her wherever." 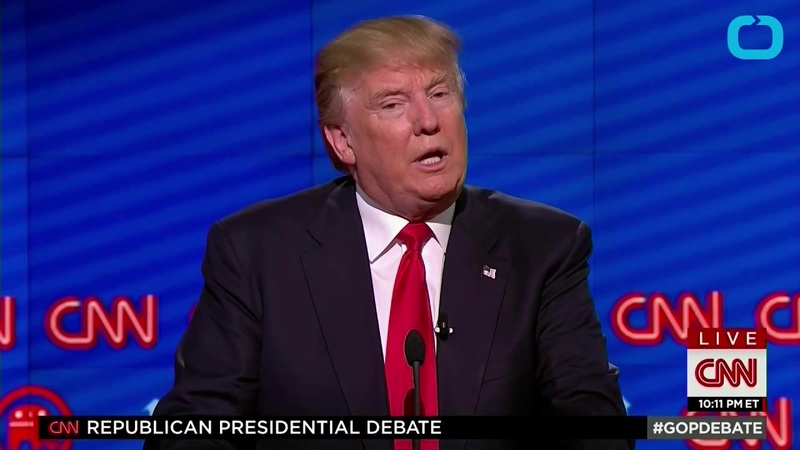 And ahead of the Iowa caucus, Trump refused to attend a GOP debate hosted by Fox News because Kelly was moderating. Trump's tweet storm at Kelly came on a night where he walloped Sen. Marco Rubio in Florida, pushing the freshman Senator out of the race. At the same time, Trump lost Ohio, increasing the likelihood that the Republican nomination will be decided in a chaotic contested convention in July.